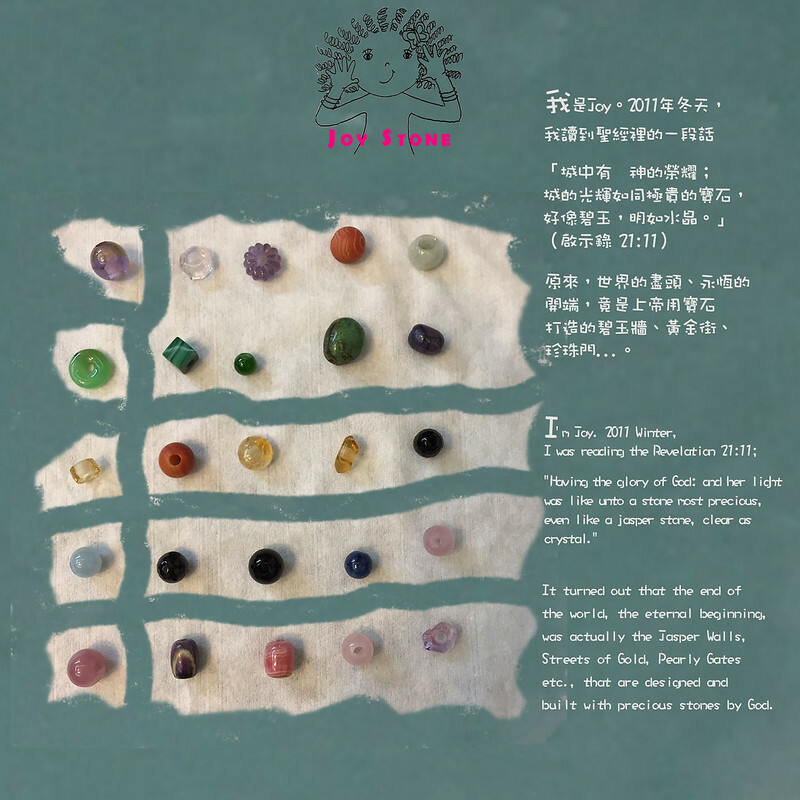 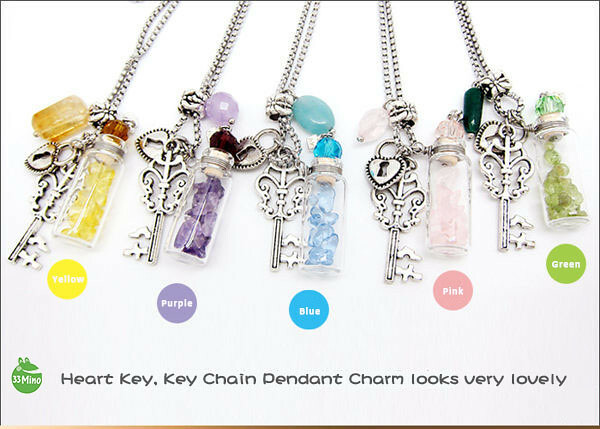 Colors Option: Yellow - Citrine, Pink - Rose Quartz, Purple - Garnet, Green - Peridot, Blue - Glass Bead Essential Oil Diffuser Necklace Collection Simply add your favorite essential oil onto the quartz heart key aroma vial of diffuser necklace. 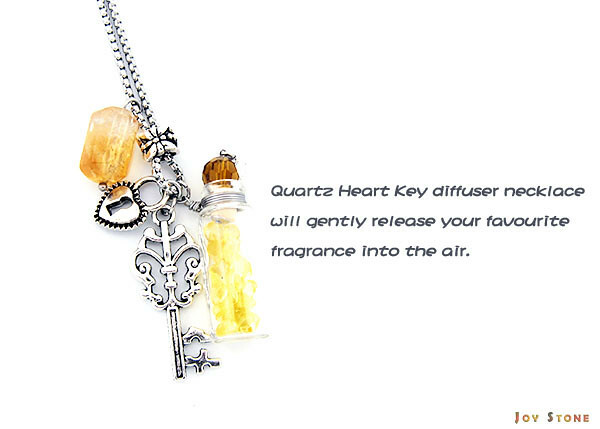 As you go about your day, you will enjoy a rich aroma of your favorite essential oils. 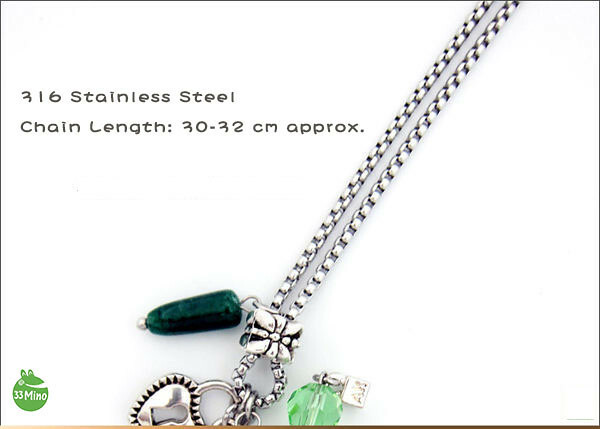 This Aromatherapy Vial (Essential Oil Vial) is equipped with metal components for mosaic art, patents of China, Taiwan and Japan, and it offers important advantage that will not provoke chemical reaction with the essential oil. 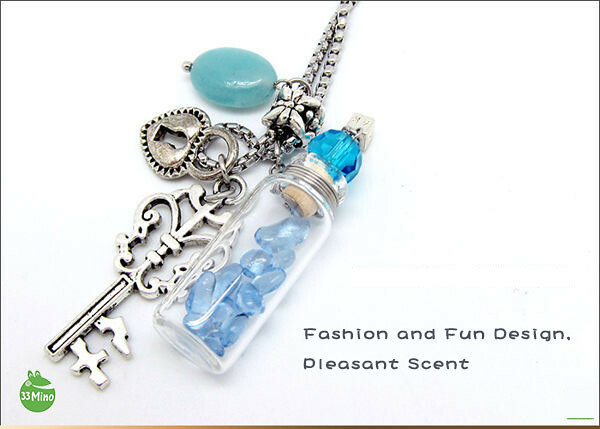 Therefore, essential oil even in the sealed storage vial, also can via the cork stopper gently release fragrance.